Buying a new stone countertop can be a long, frustrating and expensive endeavor. 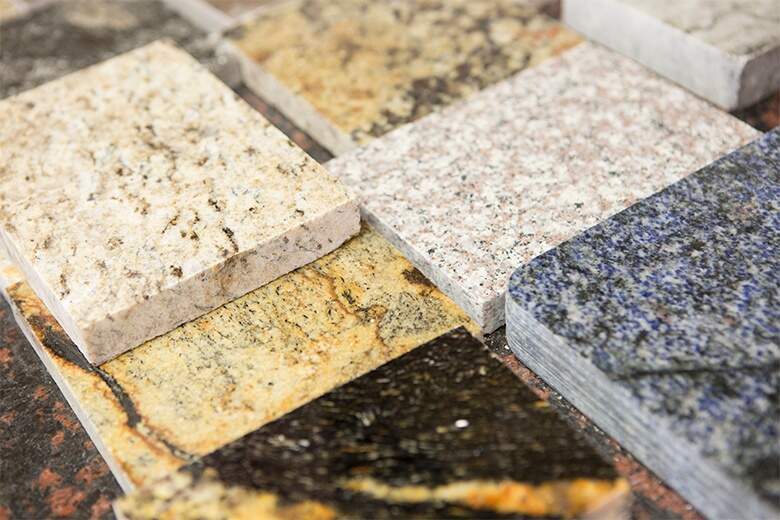 At Granite Selection, we pride ourselves on supplying our clients with high-quality stones, affordable prices, and unbeatable customer service. Here are the 10 simple steps involved in purchasing and installing a new countertop with Granite Selection. You can either do this yourself (if you are not sure how, check out our eBook) or you can schedulea free in-home measurement with our granite selection experts. 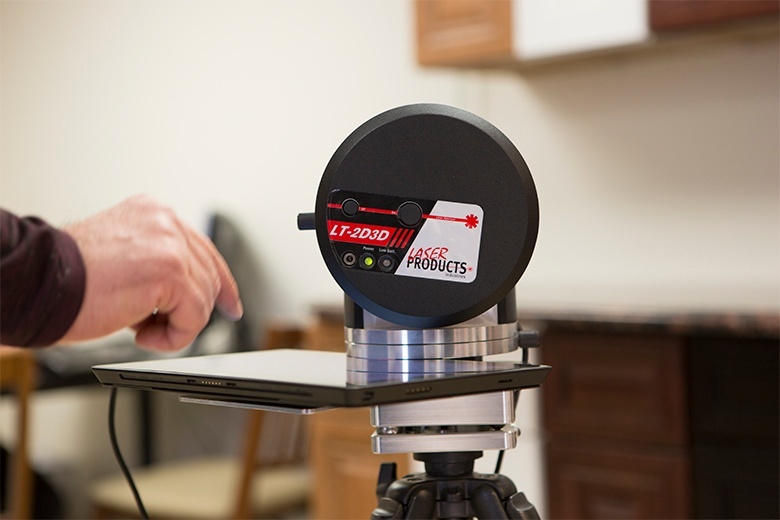 We utilize the latest laser template technology to ensure your countertops are cut to the exact measurements within your home regardless of curves and oddities. We carry over 14,000 unique slabs of stone, in over 400 stone colors, in our Elk Grove warehouse, you’re sure to find something that fits your lifestyle and design aesthetic. We cut your granite to the precise measurements taken in your home using a CNC Machine. This advanced technology provides invisible seams and perfect cutouts for sinks and other appliances, meaning there is no need for additional cutting or sanding of the stone on site. Our Installation process countertops only takes a couple hours. When you call to schedule you can request either 8:30am-10:30 am, 10:30am-12:30 pm, or 1:30pm-3:30 pm, Monday through Friday. We fit a piece of plywood on top of all of your base cabinets. The plywood acts as a support for the granite and allows for clearance of the edging, drawers, and doors. We then utilize the Asinus 350 Lift System for safe and easy loading, transportation and installation of granite kitchen countertops up to 770 pounds. This system reduces body effort, meaning clients do not have to rely on the strength of an individual to safely transport your countertops. Using this system also means that fewer individuals are required for installation, reducing the cost of manpower. We then level the seams for the slabs to give the appearance of one large piece. We use screws to adjust the height of the slab from underneath to raise and lower the countertop. We lift the granite and apply an adhesive underneath to secure the countertop in place. This is also the step where we add the sink and caulk the edges to make it waterproof. Although the seams are level, there is still a chance they will separate and accumulate food particles and germs, so we fill the seam with colored adhesive to give the countertop a cohesive look. Finally, we clean and polish your stone, checking for and fixing any inconstancies or mistakes that may have been made along the way.